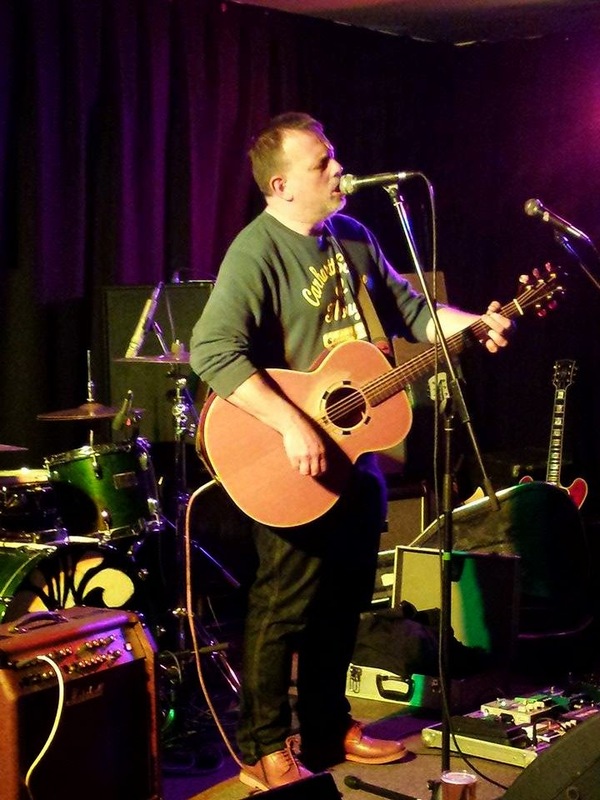 Tom Hingley continued his never-ending solo tour with a gig at the Greenside Hotel in Leslie. Stuart Ralston went along and witnessed a set mixing songs from his past, his present and future. The promoters promised greatest hits and new material, and true to form, Tom delivered. 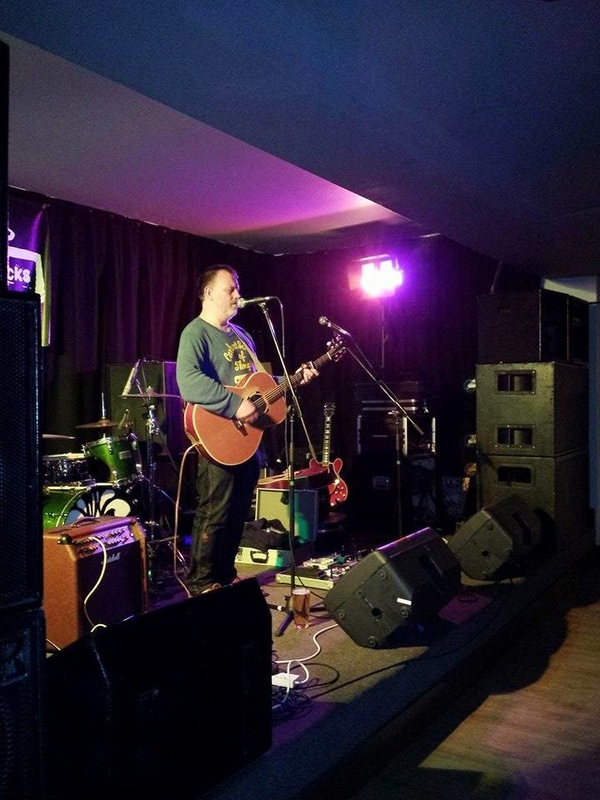 The Greenside is increasingly becoming a popular venue and Saturday night saw the first Scottish gig of the year for Tom Hingley. Opening with a trio of stripped back Inspiral Carpets songs, Tom joked that the audience weren't born when Find Out Why was the theme tune to a children's TV programme. I've never heard it played acoustically before and it was a welcome addition to the set before staples Saturn 5 and This Is How It Feels, both of which showcased Tom's impressive vocal ability. This Is How It Feels, the lead track from the 25 year old Life LP gets a great reception. However, his new bluesy solo material that followed is greeted with even more enthusiasm from the lively crowd. We are then treated to some fine new solo songs demonstrating Hingley's ability as both singer and lyricist. Whether this new material comes out in acoustic or band format remains to be seen but he has been amassing a wealth of songs for future projects and the new songs are warmly received by the crowd. His cover of Sit Down, with his additional anti-Tory lyrics gets the best reception of the night. He said in a recent interview that his 2011 collaboration with Jim, Larry and Dave from James was one of the highlights of his career. Leave It All Behind, from his last acoustic LP Sand, is perhaps his best solo song to date and it didn't disappoint tonight. Tom delivered a heartfelt vocal before ending the set with an extended bluesy version of one of his oldest compositions, Good, from his debut solo album. The only downside to a Tom Hingley gig is that given the extensiveness of his back catalogue, we don't get to hear more from the excellent solo albums Thames Valley or Sand. However, he is a most welcome visitor to these parts and we hope to see him again soon.